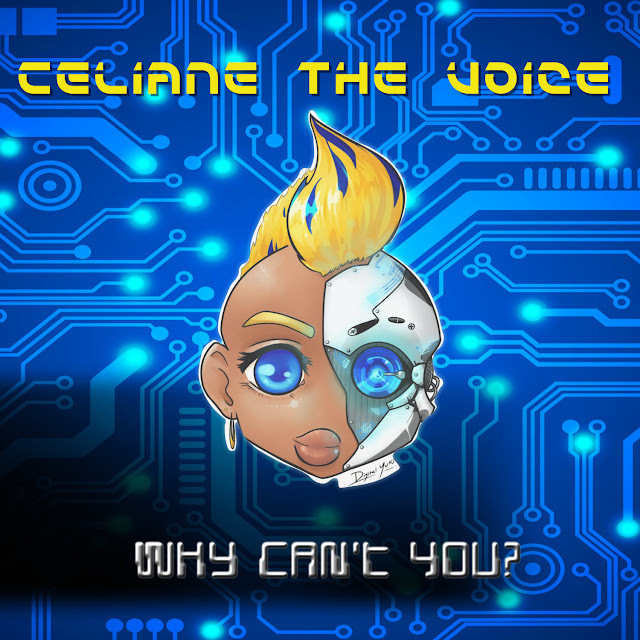 This song has a heart-warming melody and lots of soulful singing, blurring the lines between pop and something new: Celiane actually created her own genre, a style dubbed “electronica hip hopera”, and it is a stunning combination of rap grooves, operating singing and stunning electronic arrangements. “Why Can’t You?” is a perfect example of Celiane’s unique talent and skills, and this song stretches the boundaries of her creativity, setting the bar higher. This single feels clear and sophisticated, yet warm and organic. In addition to the world-class production aesthetics, the song is also lifted up the the artist’s remarkable performance, displaying a very dynamic vocal style that brings energy and vibrancy to the table, seamlessly blurring the lines between different styles and ideas. The song is out now, so don’t miss out on it!